Over the last few decades, we’ve seen technology grow at a rate it never has before. As a result, the ability to market to consumers through email has become one of a marketer’s best tricks. With that in mind, we’re going to run you through the basics of email marketing. First off, let’s be specific. What is email marketing? Email marketing is a type of marketing in which large amounts of consumers will be contacted via email. I say contacted because although some emails will be designed to promote products and services, not all of them will be. Often emails will be sent out to help form relationships with consumers or simply to provide information. 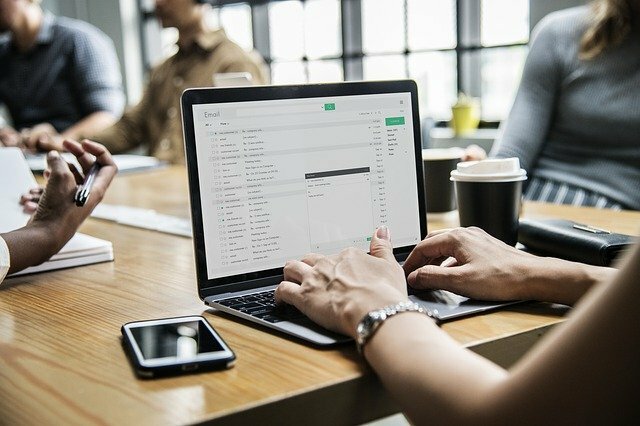 Before you can get any kind of email marketing campaign underway, you’ll need to actually have some people to send your emails to. Your email list will be just as it sounds – a list of emails that you have permission to send content to. Most sites begin building their email list via a call to action popup on their website. You know the ones, you’ve seen them before. However, most people tend to be quite protective of their email address and won’t hand it out to just anyone. If you want emails, you’ll need to provide some incentive. The most common way to do this is by using a lead magnet. A lead magnet involves providing something of value in exchange for the email address. This might be an exclusive article, eBook or some kind of tool that they can use. Whatever lead magnet you decide to use, make sure it’s valuable and it solves a problem. That’s what will convince people to cough up their email. As I mentioned earlier, your emails can contain a variety of content. It will always depend on what you’re hoping to accomplish through your email marketing campaign. For example, a quick influx of short-term sales would probably work best with a simple promotion campaign. It’s best that you keep your emails condensed and specific. Don’t try and include more than one of these. You’re just decreasing your chances of hitting your goal. Now, all of this may seem like a lot to manage yourself. 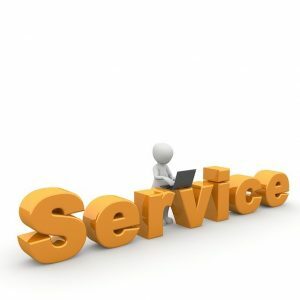 Luckily there are tools you can use to help you called email marketing services. 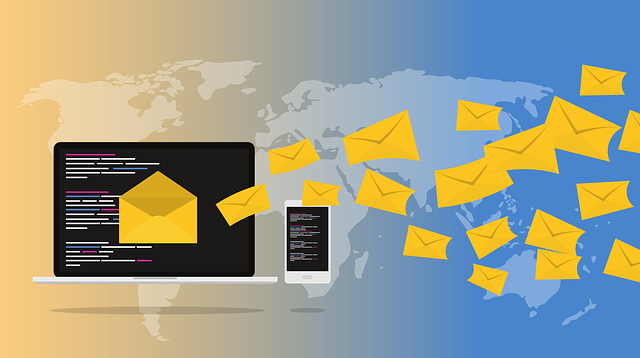 These services can help with a large variety of tasks but the primary ones revolve around managing your email list and automating the emails themselves. That way you don’t have to constantly type up emails and spend hours choosing who to send it to. Each of them will provide a variety of services, but all of them will perform the primary functions that we’ve mentioned. And there you have it! You’re ready to get started with your first email marketing campaign. Good luck!